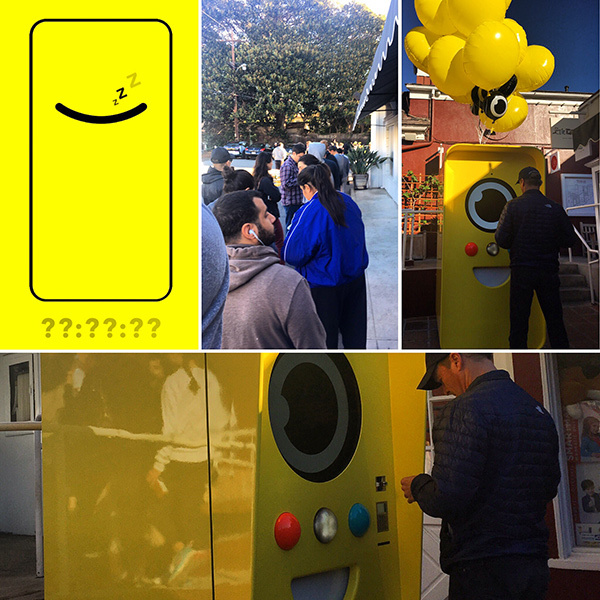 When we woke up and saw the bot nearby… moments into lining up, it goes back to question marks as it sells out! 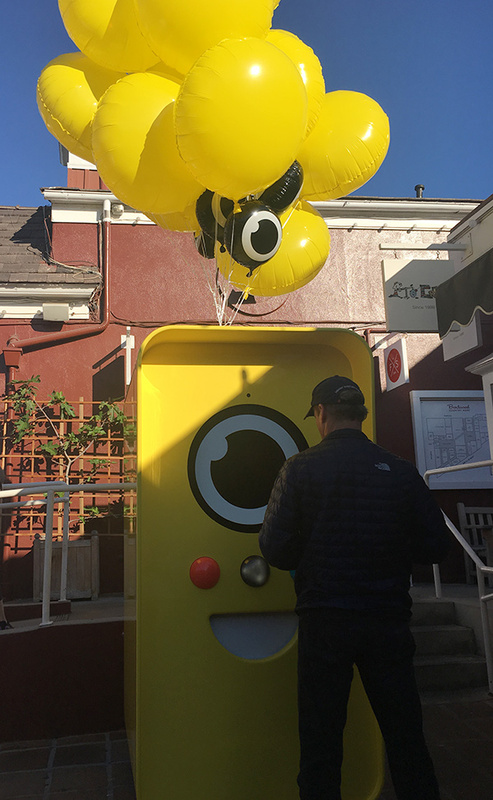 And for unboxing (the packaging/charger is interesting - so far reviews on the hardware/usability itself has been lackluster) - here’s iJustine’s video. 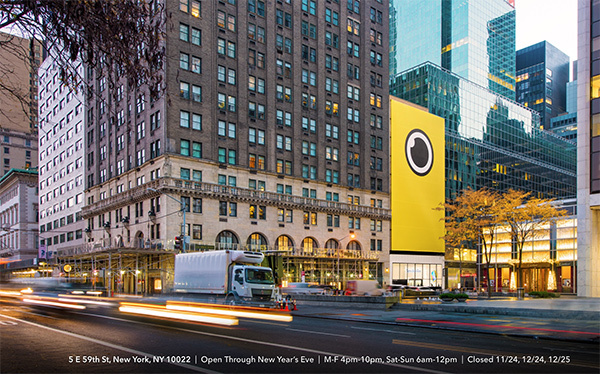 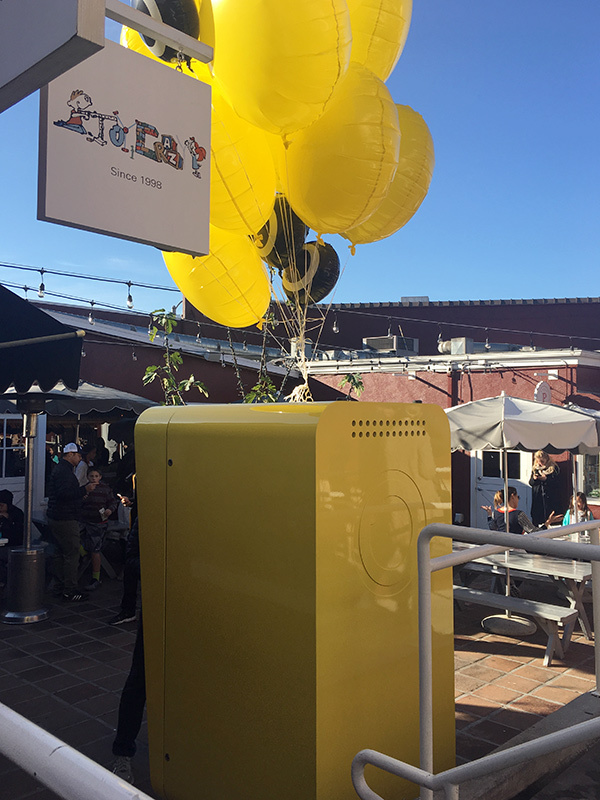 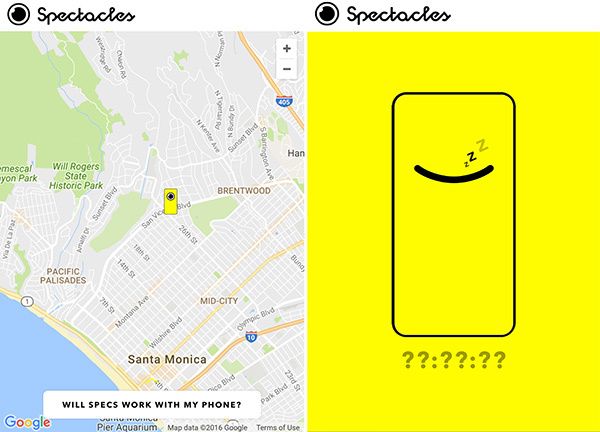 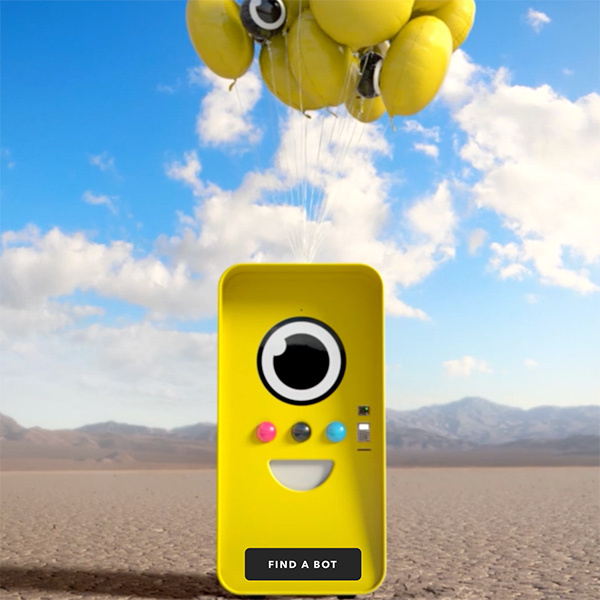 The Spectacles pop up shop in NYC…. 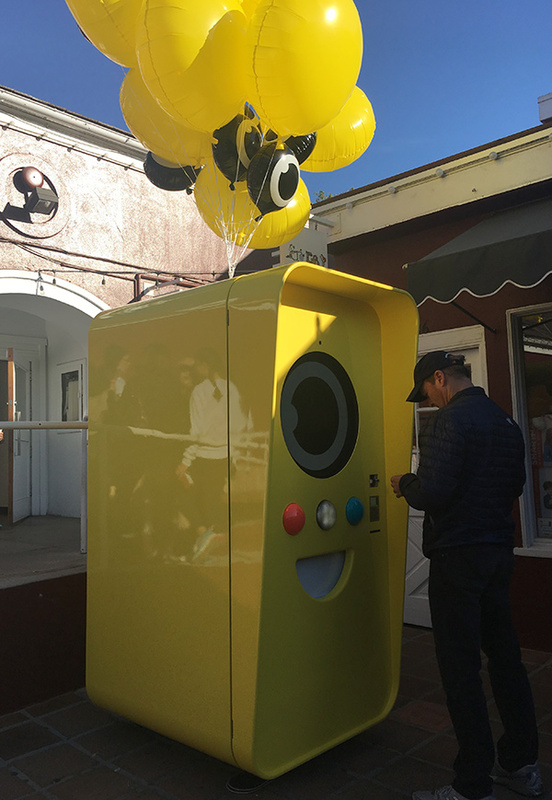 people have been lining up for HOURS.